We strive to improve our service. Your feedback is very important to us. We have been providing the Raleigh and Central North Carolina Area with the number one towing service in the state. We are a professional towing service, with several years of experience. We provide you with friendly service, years of experience, and great affordable prices! It seems that your car only breaks down at the worst possible times. That is why we are proud to tell you that we operate 24 hours a day! We will pick you up and tow your car at any hour of the day, no matter where you are or what time it is. 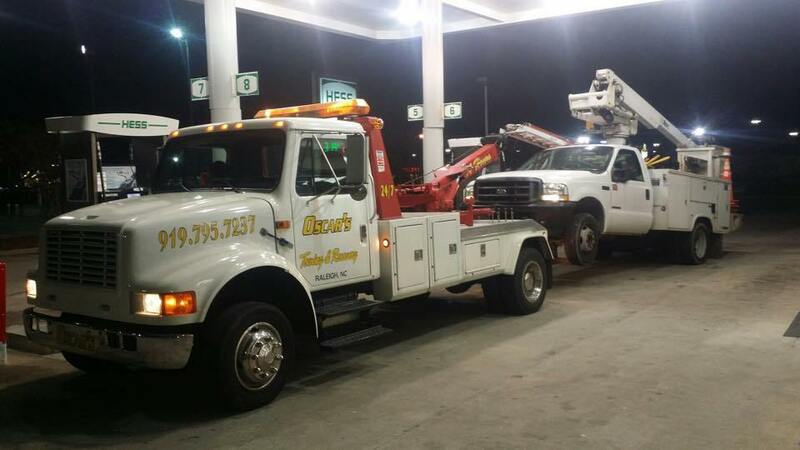 We operate 24/7 to benefit our customers for towing in Raleigh! We provide consumer auto towing as well as business towing! Our friendly staff and well-maintained towing equipment and tow trucks will provide you with the best possible experience in your time of need. We provide our staff with extensive training so you can rest easy knowing that you have the best towing company in the Raleigh NC area! We train our tow truck drivers to be able to deal with nearly any situation! We are able to offer a we tow a wide variety of vehicles that will benefit the average consumer as well as any commercial towing need! If you need your own car to be towed or moved, or if you need an illegally parked car moved off of your property, we will be able to help! It doesn’t matter what the situation is, we can help! We understand your need for prompt emergency services when your car breaks down. Our team of experienced professionals is ready to respond to your towing needs 24/7. We tow anywhere within a 40 mile radius on a normal basis. Long range towing may be available. Click below now for prompt service. As the areas leading towing & recovery business, we are proud to offer our services. We have helped countless customers all over the Traingle area for the past 15 years and counting. Please share our information with your friends and families. 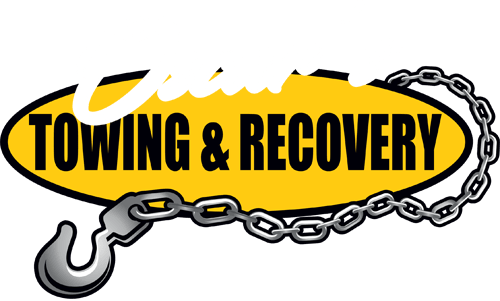 Our team members at Oscar’s Towing are cost-effective, on-time, and courteous. 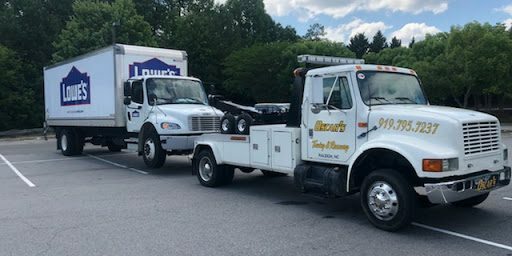 In order to best serve you, our customers, we have gathered a team of experienced towing operators who enjoy helping others and understand that when you call on us it’s an emergency and vital for us to respond quickly. Simply give us a call to speak with a member of our team today! The Absolute Best, Fast, Professional and Affordable Service for towing in raleigh. What a Blessing to my Mission to bring a RV home. After needed repairs. We will be using to feed, give out clothes and bless many more homeless people in and out of our area. We will be referring and using your services in the future.